I wore it all day, and it was very comfortable. All the senior daycare patients I volunteer with loved it. I really felt like the "Great Pumpkin". Good product. 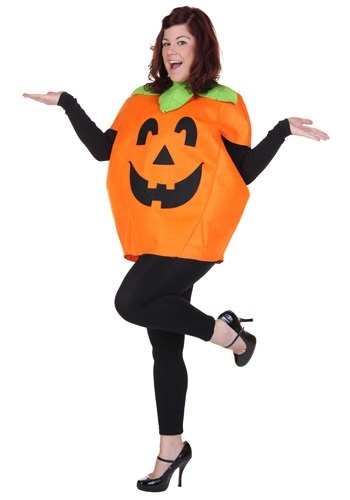 I'll buy again from this site for Halloween related items. You get what you pay for. I like it because it fits and was reasonable. Thanks. very Cute roomy around the body.